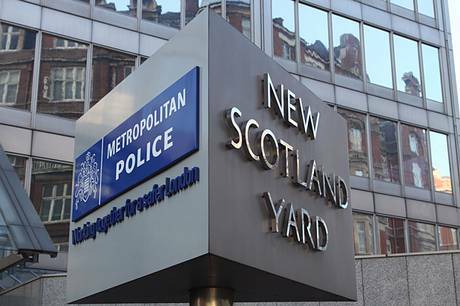 Sophie A. Matthews was an officer in the Metropolitan Police Service (MPS). She policed the streets of London for a decade, initially as a uniformed police officer on the frontline, and later on as a detective in CID. For five years, she has worked as a homicide detective on the well-respected Homicide and Serious Crime Command in London. 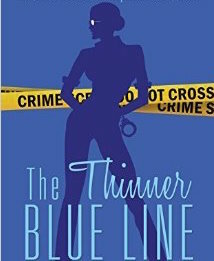 Sophie speaks to Jason McCrossan about her new book: The Thinner Blue Line and shares some of her experiences on the front line.